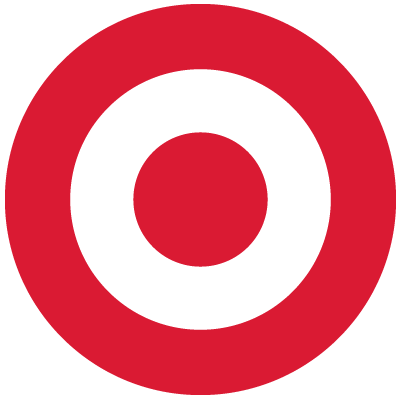 disclosure: I love weddings and am happy to be working with Target to show you the possibilities of the Target Wedding Catalog and Registry. It has been 16 years since I was married, but I remember every detail of every party and of the wedding. I went on to use my experiences to help other couples plan amazing events. I loved the couples I worked with. All different. All unique. All bright and hopeful for their future and full of ideas about their weddings and life together. All of them wanting, striving to blend their individual interests and ideas and lives together. 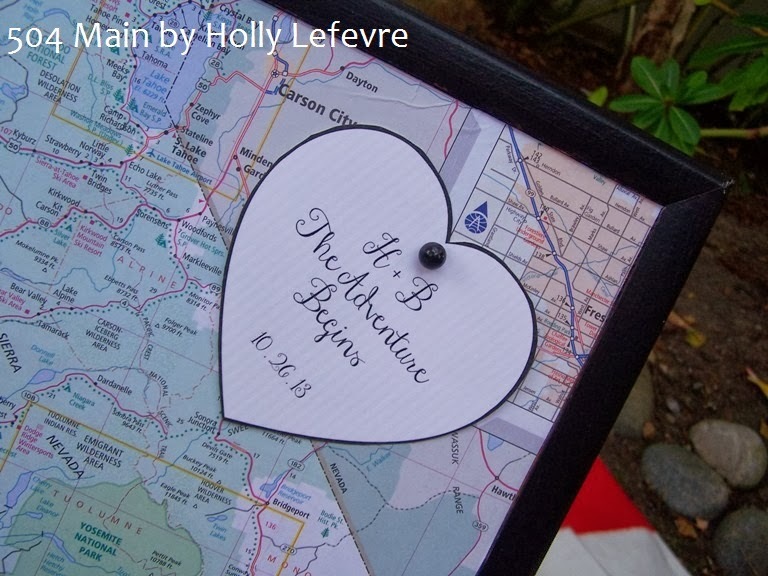 Engagement parties, bridal showers, couples showers, rehearsal dinners, bridesmaids luncheons, spa days, bachelor/bachelorette parties - brides, grooms, and their bridal parties have gotten creative and innovative when it comes to planning pre-wedding celebrations. 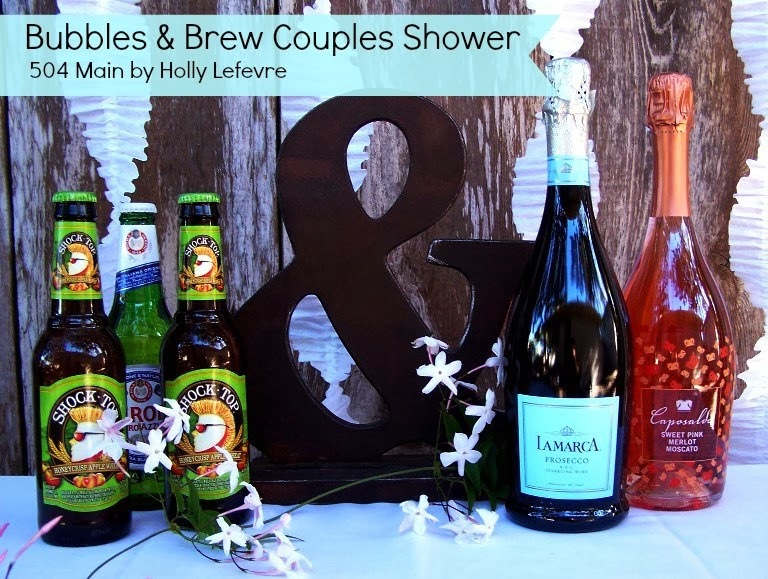 As a bride and as a wedding planner one of my favorite parties was the couples (or co-ed) shower. Now, quit thinking that the men are going to be making toilet paper bridal gowns and playing guess that kitchen utensil. Let's think about the real world - interesting, creative, and fun loving couples expect a party that reflects their personalities and interests. But just like the couples are planning their wedding to reflect their interest, personalities, and life they are creating together, so should the pre-wedding parties. "Be yourself, Together" is not only Target's theme for their wedding registry, but it should really be words to live by as a couple plans their wedding and their friends plan these celebrations. Awhile back I talked about creating a one of a kind "Be Yourself Together" gift, now it is time to talk about creating a unique pre-wedding celebration. I planned a Bubbles and Brew couples shower that married the couples individual interests into one elegant but fun couples gathering. It completely captured the essence of a very unique couple. And, remember, whether you are the couple of the host/hostess of a wedding soiree, the Target Wedding Catalog has ideas for gifting and plenty of ideas for entertaining too! Don't forget this very important party planning resource! He likes beer - he made it his personal mission to try new brews and hoped to start his own craft brewery one day. She embraced the elegance of the cocktail, especially those with bubbles! She could often be found with her friends sampling flights of sparkling wines, prosecco, and champagnes. The couples interests easily translated into plans for a fun, and entertaining event that would cater to men and women, singles and couples. 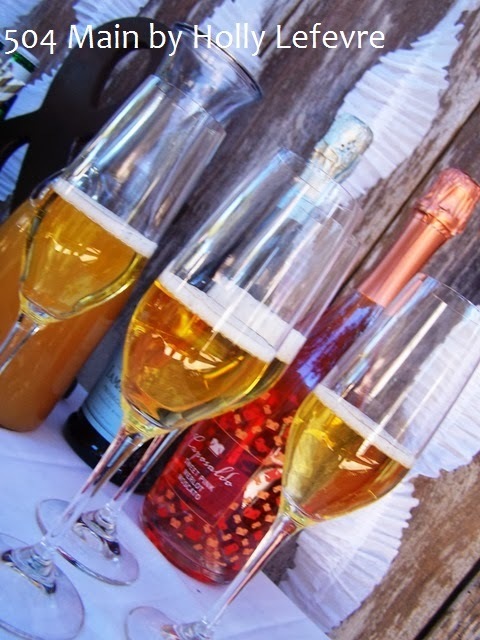 While the beer and sparkling wine are very different, they are similar enough to plan a unique celebration around. I always like to set up a bar (even if we are serving non-alcoholic beverages) but in this case the bar was the focal point of the event. I set the beer and the bubbly side by side - it not only offered a variety of choices...but also reflected the bride and groom! For food, simple selections of cheeses, crackers, fruit, and small bites were perfect pairings with the bubbles and beer. A beautiful white stain resistant tablecloth from Threshold is not only perfect for the party, but an entertaining necessity! Some Spritz paper napkins with a gorgeous gold stripes added the right touch! 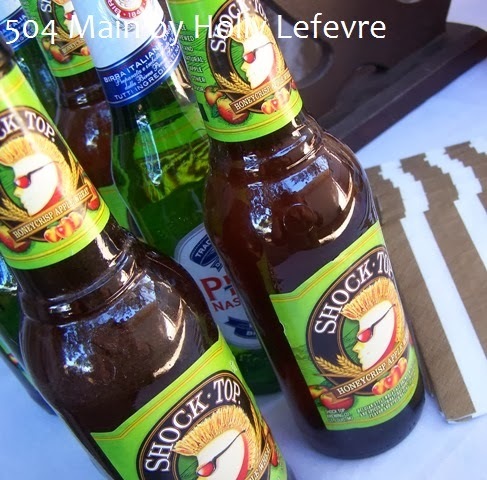 The beer, which include everything from flavored beers, to hard ciders to imported delights, was served straight from the cold bottle - just how the groom likes his beer! For the bride, we had to have a fancier presentation. 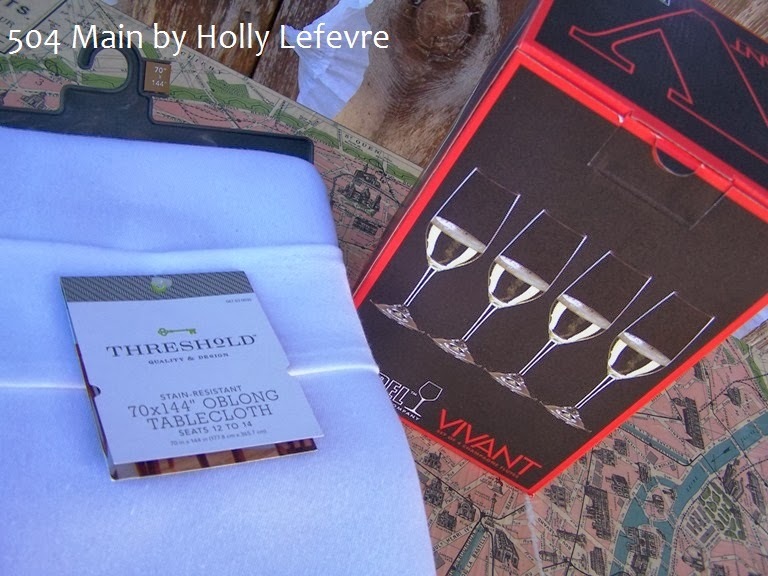 especially the champagne flutes (hint, hint: these make a great gift too!)! Of course you can grab all kinds of necessities while at Target. 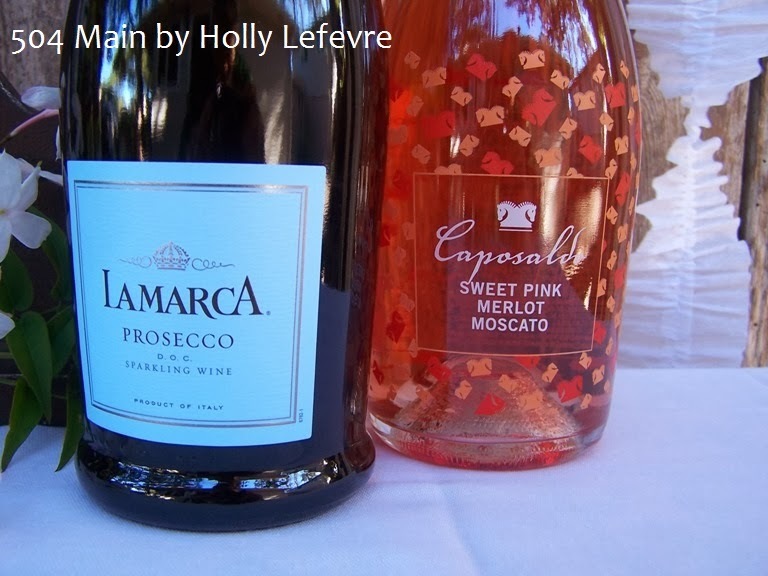 Prosecco, Moscato, Sparkling Wine, and a variety of beers are sold at Target and a must for this type of shower. Now of course if you do not drink alcohol, this shower can be modified to include other, non-alcoholic beverages that better suit your needs. A unique celebration deserves a unique bridal registry. The Target Wedding Registry gives couples the opportunity to register for the unique and the necessary. The fun and the conventional. Gifts she'll love...and gifts he'll love! Target has your needs covered when it comes to planning a couples shower. a Soda Stream Home Soda Maker. I LOVE mine! 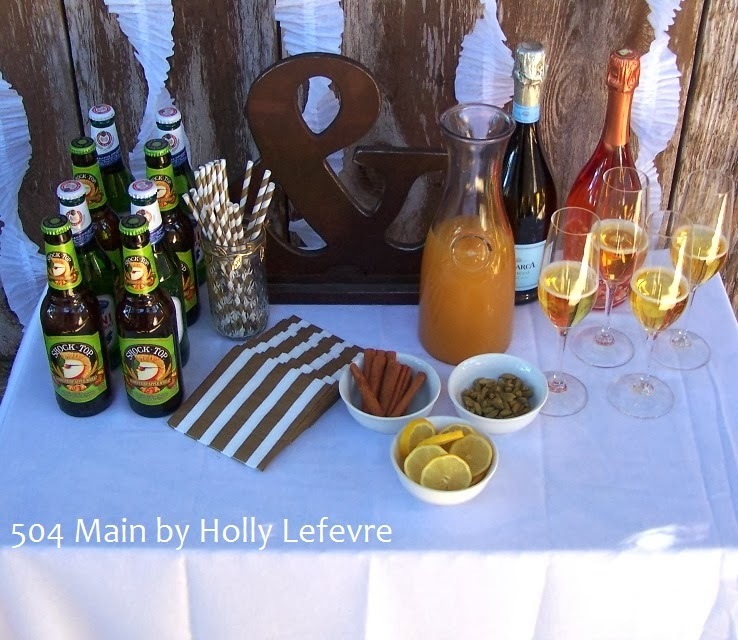 Imagine making your own sodas to blend with the prosecco and sparkling wine! so how about a Weber One Touch!? 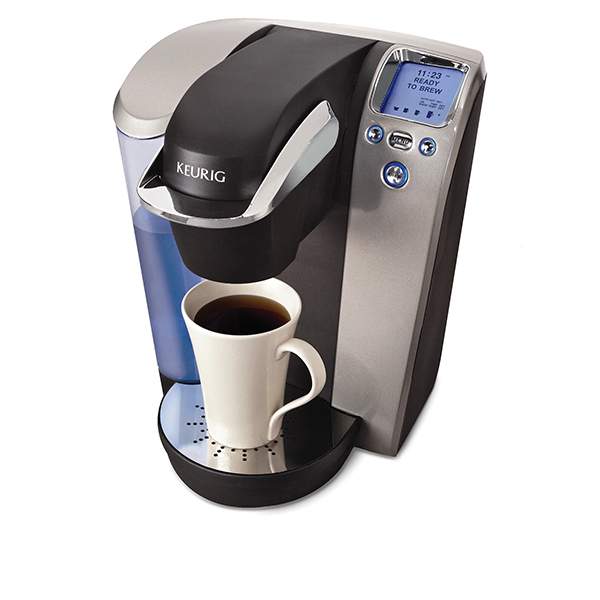 Or, perhaps a Keurig is the perfect way to end the evening. Of course all of these amazing celebrations need to be documented. 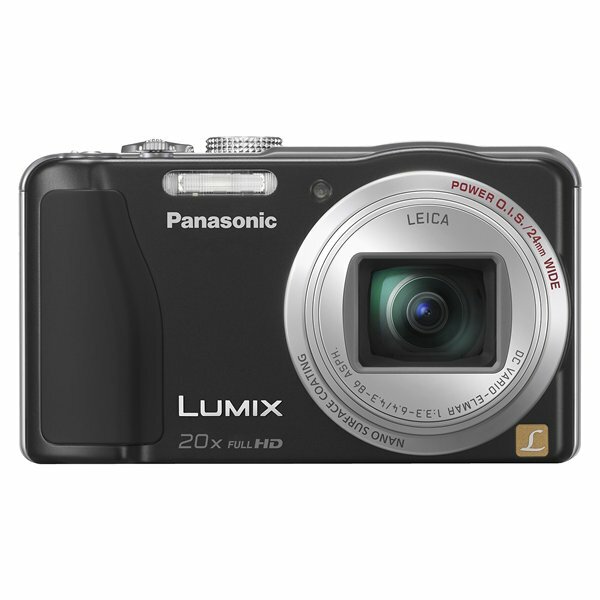 A great camera to bring to all the wedding festivities and on the honeymoon would surely put a smile on the couples face! Do you love weddings as much as I do? What is the best gift you received for your wedding? Or what is the best gift you ever gave? Who could not use a little extra spending cash for necessities or for fun! and answer the question in the Rafflecopter widget below! 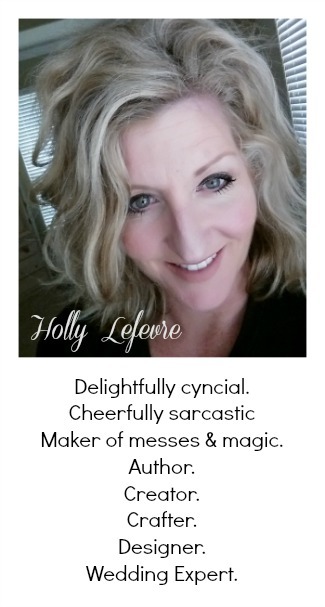 First, just have to say, great beverage choices, Holly! I'll have a glass of each. As for a gift, I'd go with the "KitchenAid Contour Silver 7 Cup Food Processor". We got a food processor for a wedding gift 13 years ago, and it's one of the few gifts that we still use almost daily. I'm not married and I'm not a big fan of weddings. I love marriage, I just think sometimes weddings become more important to the bride than the actual marriage. The best gift I ever gave? Well, I decorated one of my friends honeymoon suites with flowers, candles, the whole works. They were totally surprised and she said she was so happily surprised so that made me feel good. I'm glad I found your blog! Giada De Laurentiis for Target 6-qt. Cast-Iron Dutch Oven would be a great gift . The bedding options are all wonderful! I would give the kitchenaid standmixer in red. I'd go for the Sunbeam Panini Maker. 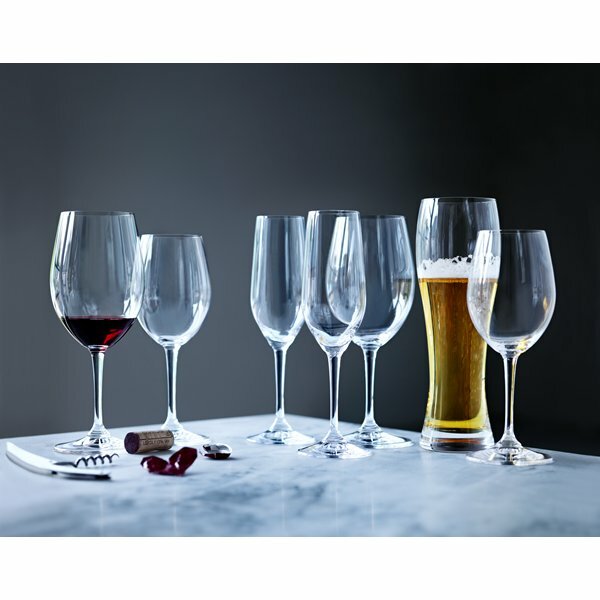 I'd Bring The Riedel Vivant Champagne Flutes Set of 4! The Rachel Ray 10 piece cook set! 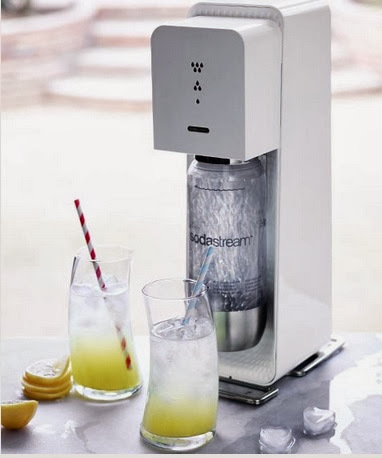 The Soda Stream seems really cool/fun. OXO SoftWorks Corkscrew would be a great addition! I'd bring Fieldcrest Luxury towels! Soda Stream and I am still hoping to get one myself! I'd bring the Calphalon Stainless Steel cookware set! Rachel Ray 10 piece cookware set! I would bring the Oneida Stainless Steel Performance 14-pc. Knife Set with Block b/c it's always important to have a good set of knives for cooking. I'd bring the OXO Softworks corkscrew! 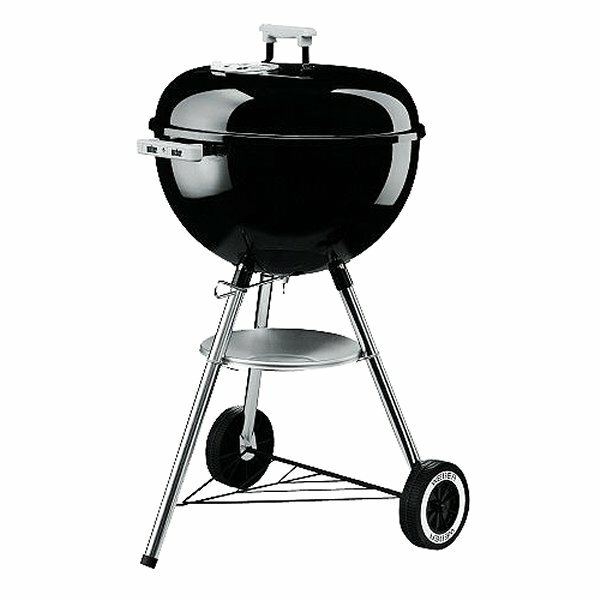 I'd bring the Calphalon Kitchen Essentials 5-pc. Bakeware Set - thank you.